Bloomington, Ind. – In response to the NAP4 report addressing the clinical need for both Seldinger* and surgical cricothyrotomy procedures to be taught side-by-side, Cook Medical today announces a compact surgical set. This cricothyrotomy range expansion allows clinicians to stay up-to-date with the latest developments, and builds on Cook Medical’s experience in designing products for Seldinger and emergency airway procedures. The new surgical set is specifically packaged for procedural use and ideal for smaller workspaces. It is also easily transported in medical kit bags and packs. 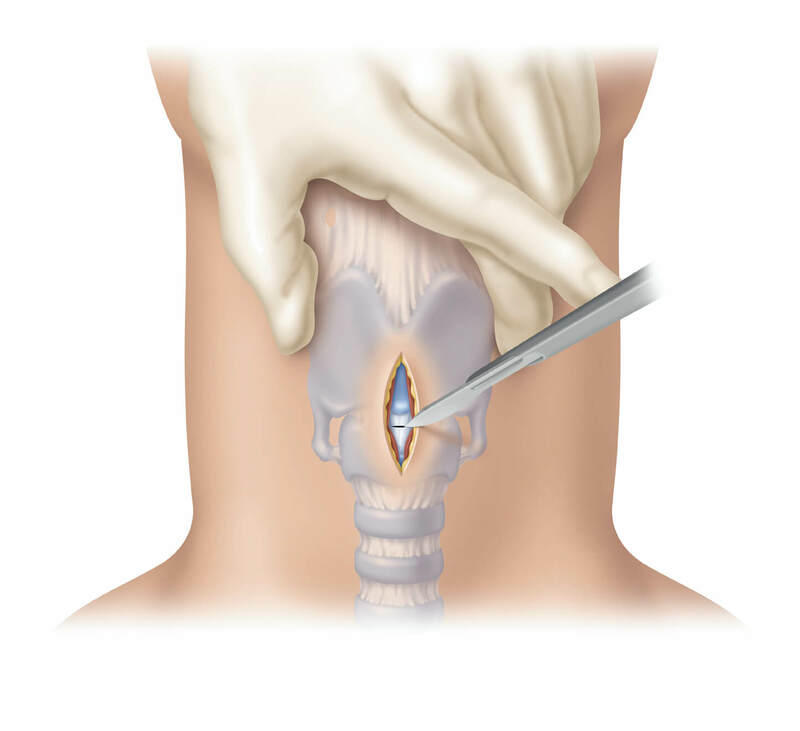 Training and preparedness are key for successful surgical and Seldinger cricothyrotomy procedures. By providing products and training to meet physicians needs, Cook is helping them to confidently perform life-saving procedures when seconds count. To learn about why responding to the NAP4 report made sense to us to develop the surgical version of the Melker Cuffed Emergency Cricothyrotomy Catheter Set, or for product information, visit www.cookmedical.com. *The Seldinger technique uses a guide wire to achieve access to the airway. 1Frerk C, Cook T. Management of the ‘can’t intubate, can’t ventilate’ situation and the emergency surgical airway. In 4th National Audit Project of the Royal College of Anaesthetists and the Difficult Airways Society. London, England: Royal College of Anaethetists; 2011. http://www.rcoa.ac.uk/system/files/CSQ-NAP4-Full.pdf. Published March 2011. Accessed February 14, 2013.